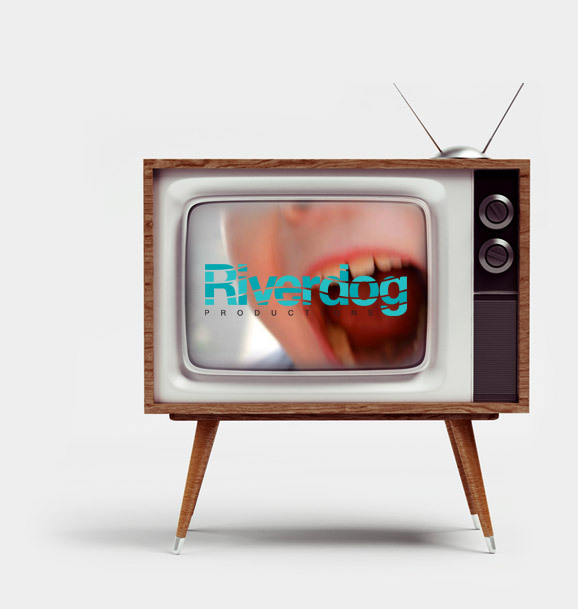 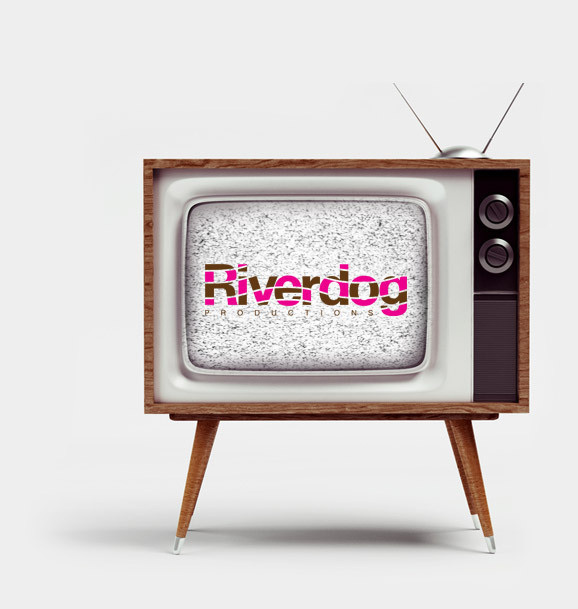 Riverdog is a UK-based independent television production company making documentaries as well as factual and factual entertainment formats. 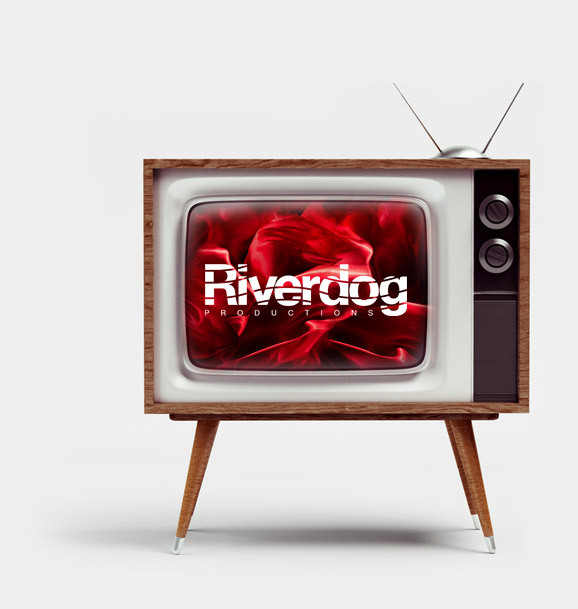 The company was founded by the originator of Come Dine With Me, Nell Butler, and the former head of ITV’s factual department, Tim Miller, in January 2014. 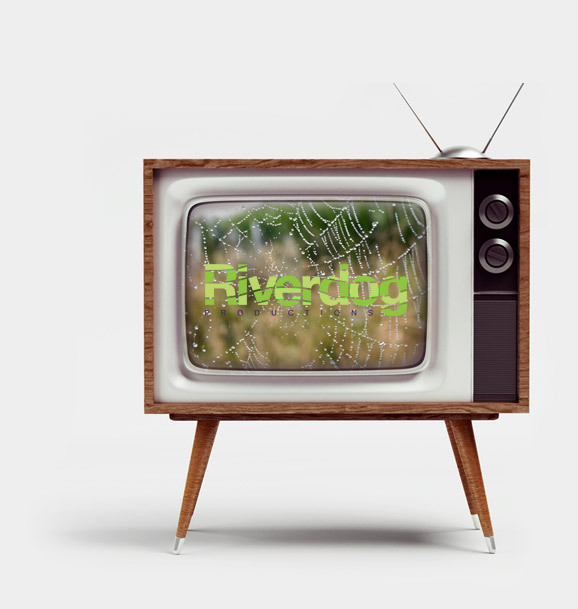 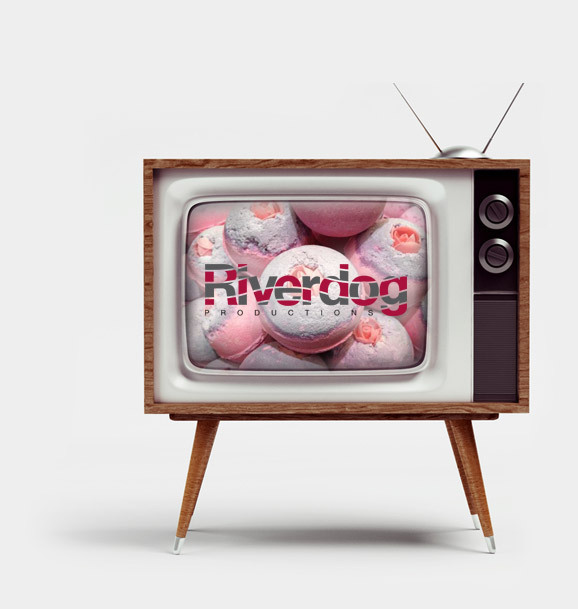 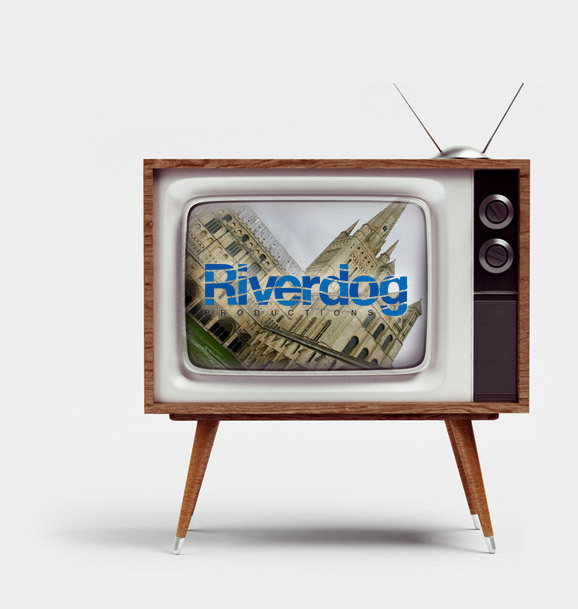 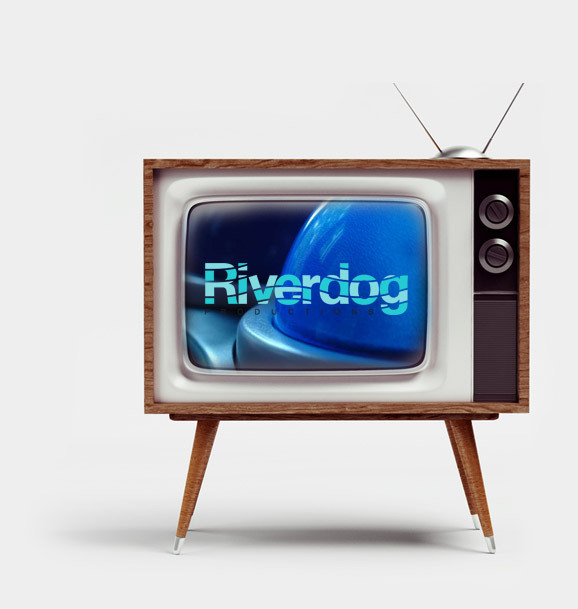 Riverdog has a versatile output and has already been commissioned to make shows for a wide range of broadcasters from National Geographic to children’s BBC. 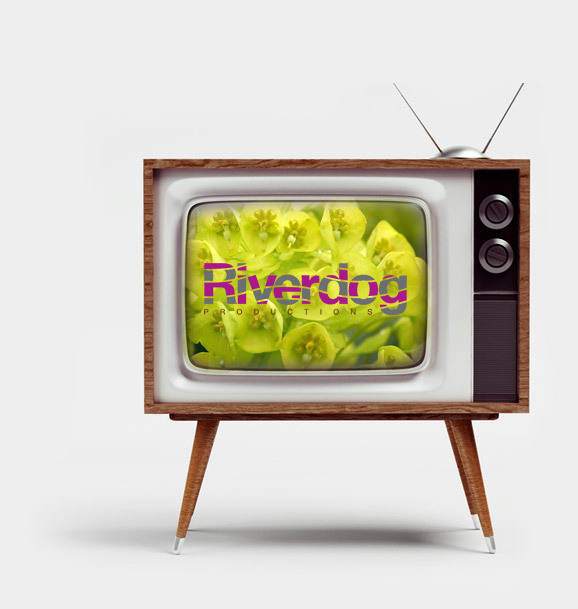 Productions include an innovative guerrilla game-show format – Seven Envelopes – for UKTV, a wicked spin on dating – Goodnight Kiss – for the US channel FYI, as well as an anthropological series for Nat Geo and a documentary about the artist Charlotte Johnson-Wahl for Sky Arts.